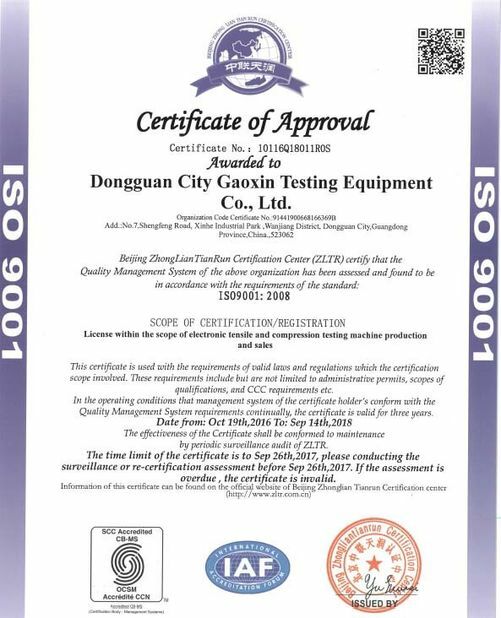 The handset line fatigue tester is specialized in testing using life of retractile cord. During the test, the specimen will be power on and stretched continuously in reciprocating type till the electricity breaks down or reach the preset times, check the damaged situation and stretching times. 1 .The machine adopts Japan SMC pneumatic components for expansion drive fast, durable, use. 2. This machine has two optional: A.can test three test line, B. but also test six receiver. 3. The expansion set itinerary convenient height can be adjusted in the cylinder, and stroke. cylinder with hydraulic buffer ends in low noise test and prolong service life. 4. 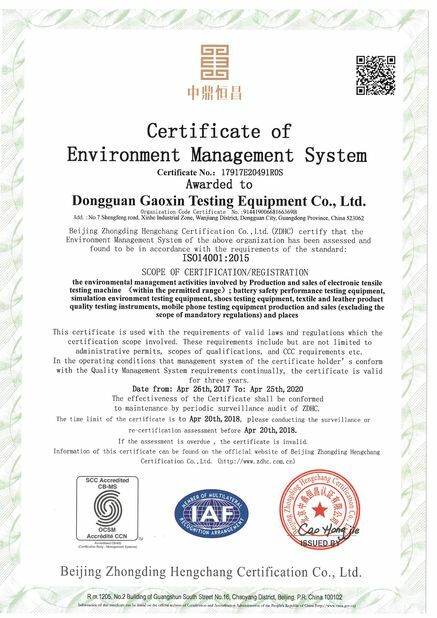 High-speed test, improve efficiency, because by SMC test, the test system of gas mass flow speed electric device.